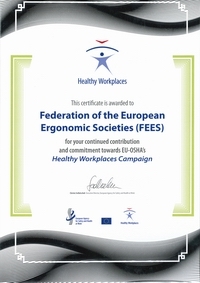 To support the activities of the Federation of the European Ergonomics Societies it is possible to become a sustaining member of FEES. Sustaining membership is both possible for organisations/companies and individual persons. Interested in sustaining membership? Read the summary below or the treasurer of FEES can also give answers to questions about sustaining membership (treasurer@ergonomics-fees.eu). 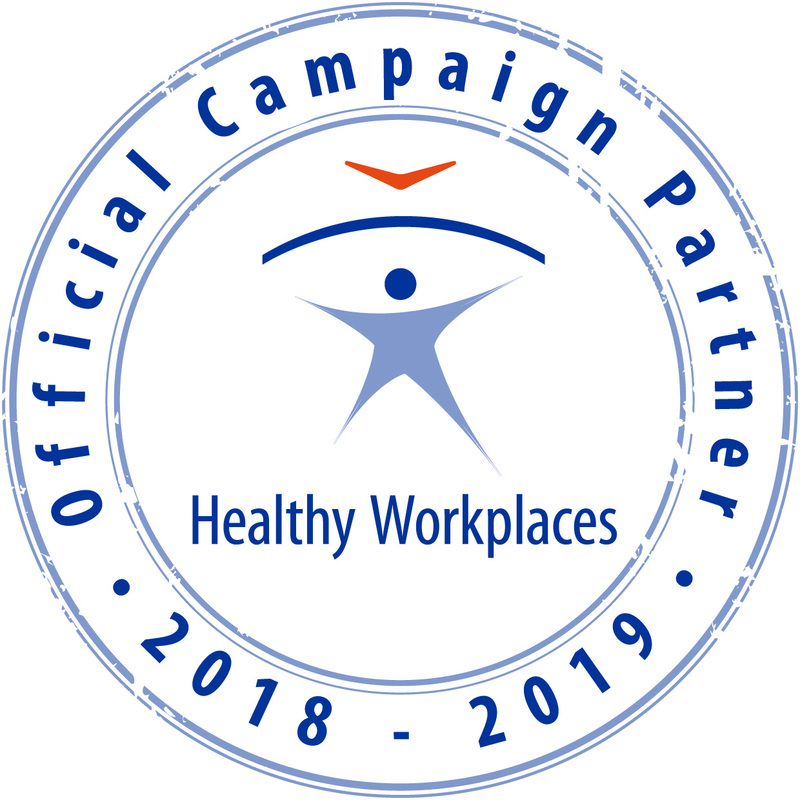 Sustaining members are Organisations and Individual persons that demonstrate their commitment to the Federation of European Ergonomics Societies by providing an annual financial support. To attend the FEES Council meeting (no voting rights). To publicize the organisation’s name and logo on a special page in the FEES flyer. To publicize the organisation’s name and logo in a specific part of the FEES website. To use the FEES logo on the organisation’s website. To be mentioned in the FEES Annual Report. To present written information about the member's organisation in the annual Council meeting of FEES. To promote the name and logo of the member's organisation at FEES related meetings. To present written and oral information about the member's organisation in the annual Council meeting of FEES. To become offered exposure facilities at FEES organised meetings. To mention scientific based activities on FEES website annual calendar. To use the FEES logo on the personal website. To publicize the individual name on a special page in the FEES flyer. To publicize the individual name with hyperlink in a specific part of the FEES website. The possibility to attend FEES endorsed conferences on a reduced price. The sustaining individual membership is intended for individual persons for a period of at least one year. The basic annual contribution will be € 150,-.